Prominent people in the town of Glenville have begun disappearing. 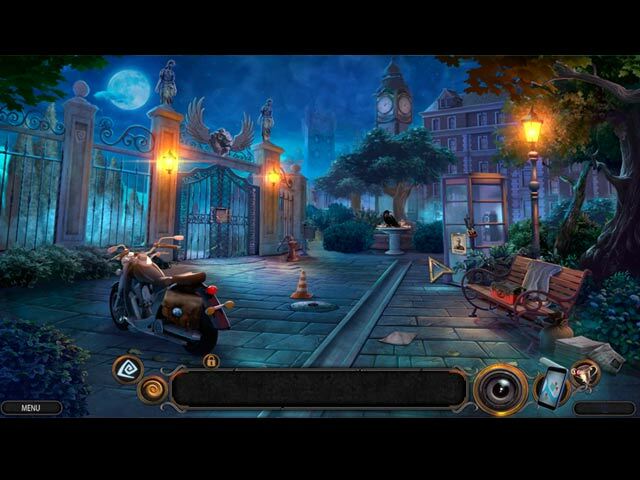 After receiving an anonymous tip, you learn that the disappearances may be the work of a supernatural killer. This sounds like another job for the Fright Chasers! 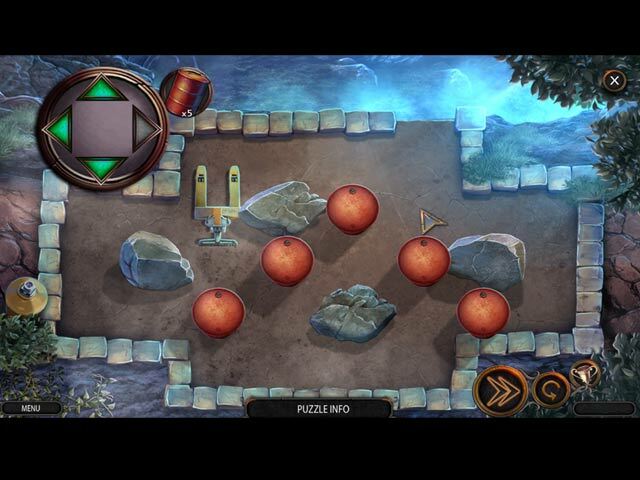 Can you solve the mystery of Glenville and stop the murderer before they claim any more victims? 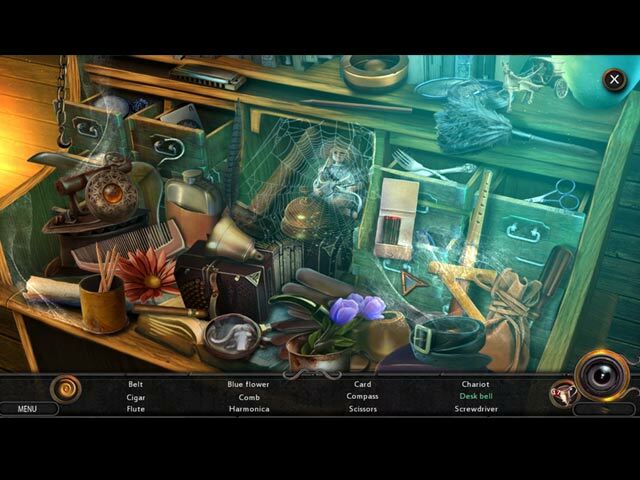 Find out in this bone-chilling hidden-object puzzle adventure game! 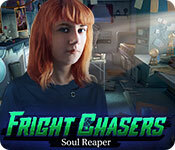 If you like Fright Chasers: Soul Reaper game, click to start Fright Chasers: Soul Reaper download.